With a large kitchen and dining room, dedicated computer room, lounge, book exchange, TV room (with SKY TV), pool table, board game hire, guitar hire, laundry with free washing powder, 24 hour reception and travel desk - there's nothing more you could want from this hostel. 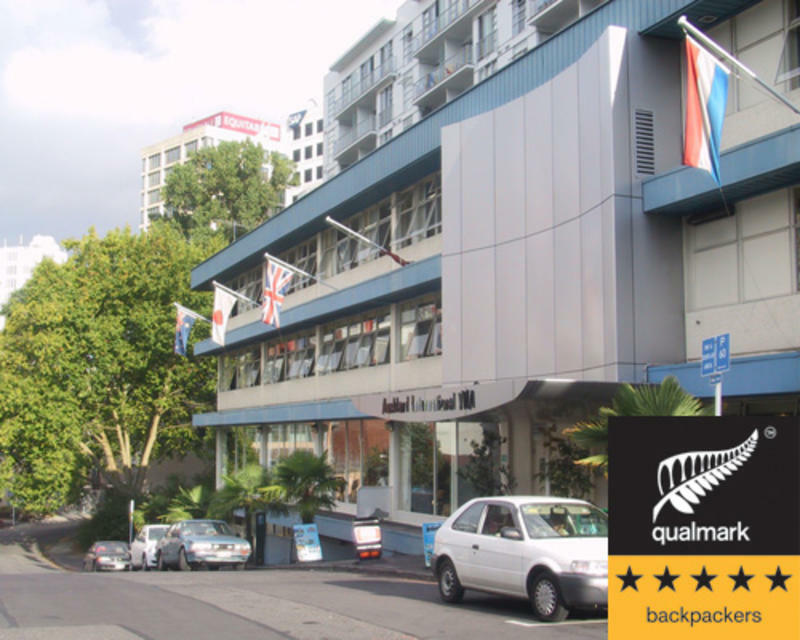 YHA Auckland International stands out as the only 5 Star Qualmark rated backpacker/hostel in town. From the modern fully stocked communal kitchen, to the many couches, tables and chairs, this clean and comfortable hostel is one of the best. Located near the top of Queen Street and just minutes from the heart of the city where you can discover the best restaurants, cafes and bars this country has to offer. You won't go wrong at YHA Auckland International, with easy access to the city's major attractions, markets, transport centre, cinema, museum, art galleries, consulates and immigration services. The accommodation ranges from small and medium sized multishare rooms to twin, double and ensuite rooms; we cater to all types of travelers and offer some of the best value accommodation in the country. Free car parking is available, but spaces are limited so give us a call to reserve your spot! 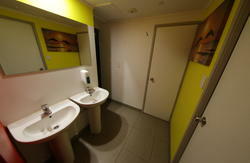 Airport: 23km from Auckland International airport. Transfers available with airbus and super shuttle. 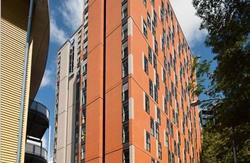 Intercity Bus: 15 minutes walk from the Skycity coach terminal. Walk down Victoria Street, turn right onto Queen Street and Turner Street is on your left. Train: 20 minutes walk from Britomart or catch the 50cent Citylink bus up Queen Street.